DRD was briefed to create an identity that ensured Slazenger products reflected the brand’s 100 year heritage as well as being distinctive in the incredibly competitive sports industry. 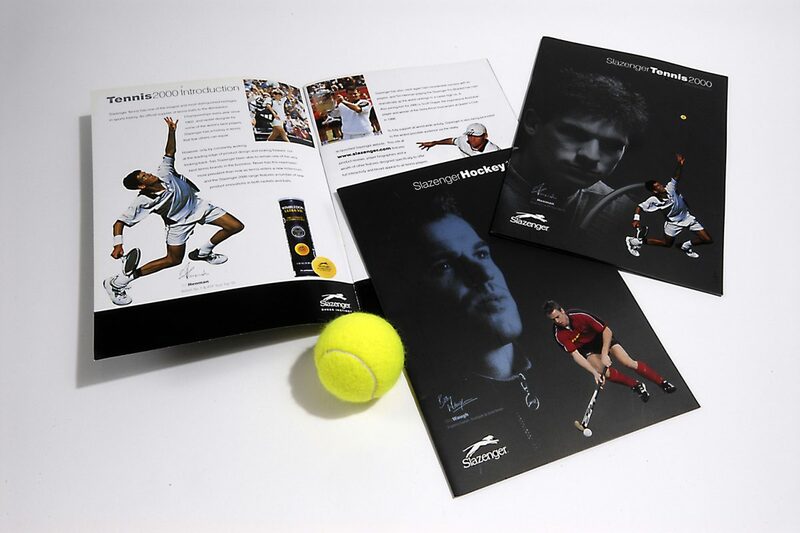 The harlequin theme and the Tim Henman Signature Series were created to portray the classic brand identity of Slazenger. The work included brochures, advertising, product design as well as packaging design for the prestigious ‘Wimbledon Ball’.